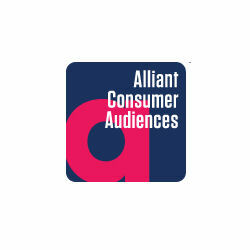 Tools in this category analyze all touch points with a brand on the customer journey, on any device. 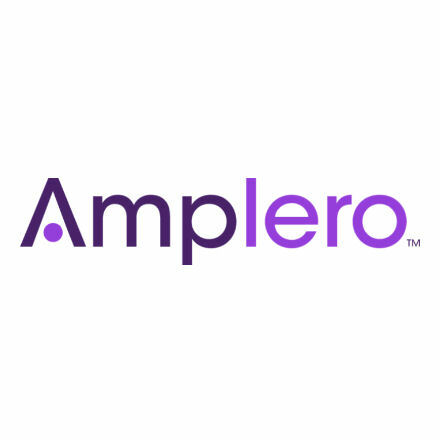 The tools specialize in analyzing cross-channel, multi-device habits, synthesizing the various sources of data tracking a single customer who previously would be viewed as two customers on two devices. 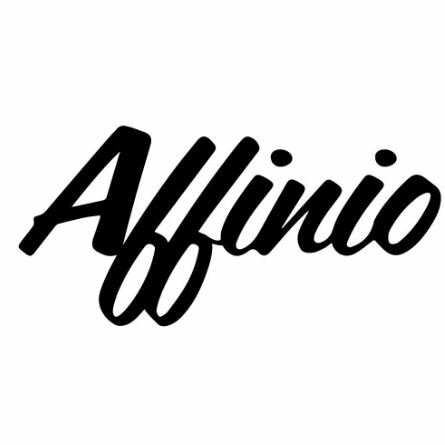 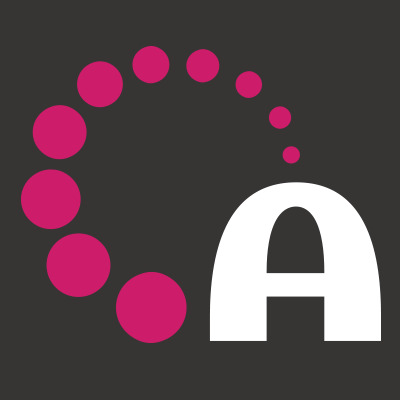 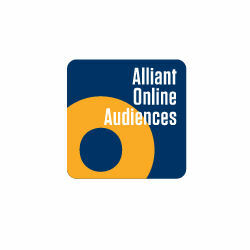 Alliant Online Audiences (AOA) delivers online and offline transactional data for improved targeting and productivity in display, video, mobile, and social campaigns. 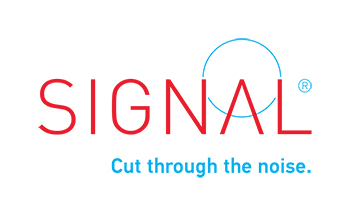 Signal’s Always-on Recognition is an advanced recognition and matching solution that recognizes and connects real people across touchpoints to resolve disparate devices and channels into real people.